Come celebrate 2018 with your BOMA Family! Thank those who served your Association and congratulate those taking us into 2019. Great music, photo booth and of course wine! 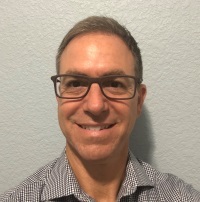 I was the Managing Director of Asset Services at CBRE. Initially in Cincinnati then relocated to Austin. 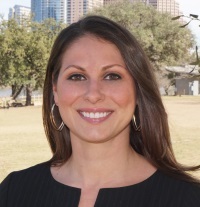 Company: Pritchard Industries Southwest, Inc.
How long you have lived in Austin: 11 yrs. To attend Glastonbury Festival in England. I have terrible eyesight (-9.50). A complete package—instruction, peer networking, property tours and a comprehensive course manual that is easy to read and a valuable resource on the job. Tier I – LONE STAR: $8,750 ea. (4 available) includes prepaid-luncheons for the year*and other recognition valued at $910 plus you will have $7,500 to spend on sponsorships. – Opens on November 26, 2018. 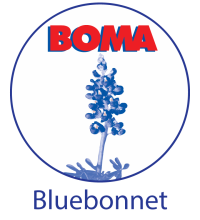 Tier II – BLUEBONNET: $7,000 ea. (6 available) includes prepaid-luncheons for the year* and other recognition valued at $785 plus you will have w/ $5,300 to spend on sponsorships. – Opens on November 28, 2018. 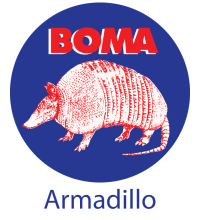 Tier III – ARMADILLO: $4,000 ea. (10 available) includes other recognition valued at $300 plus you will have w/ $3,200 to spend on sponsorships. – Opens on December 3, 2018. A La Carte Program for all sponsorships remaining will open on November 26th. 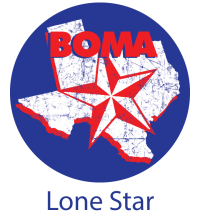 BOMA Austin makes it easy for you to reach your prospective clients. Our members are your target audience and we offer numerous opportunities throughout the year that put you out in front. Take advantage of our various sponsorship opportunities and choose the best marketing tactics that fit your needs and your personality. NOTE: All prices until December 31st are Early Bird prices. January first all sponsorships will go up 10%.